There's a warmth in the coolness of Fall. There's adventure in the calm arms of the one you love. There's a romance in the dying of summer. There's a special kind of magic that only Autumn brings, and we are ever so in love. Been missing taking out The Unicorn lately. I tried to do a tune up and now she won't start. Hahaha. Oh well. She is missed and is getting some TLC so we can take her back out on the road. 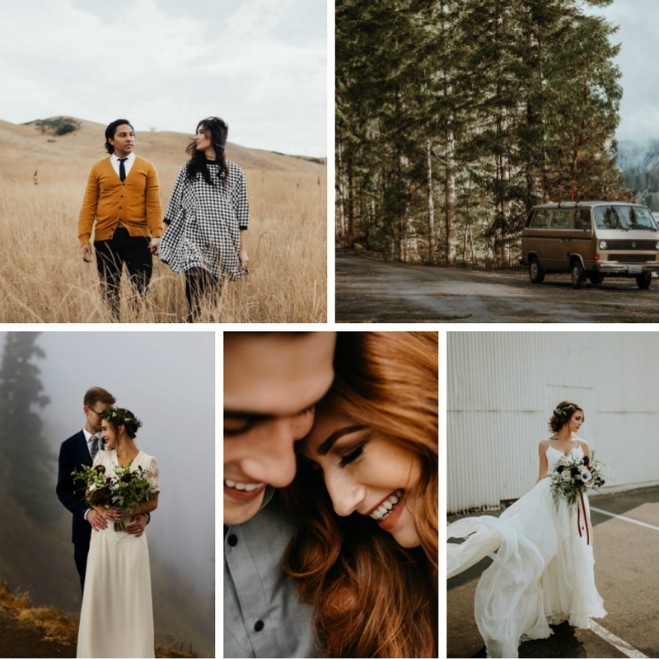 Chas + Leann's elopement had to be moved due to the wildfires. The replacement was just as cool or better! Fall is here in Washington!